Lisa you look lovely. 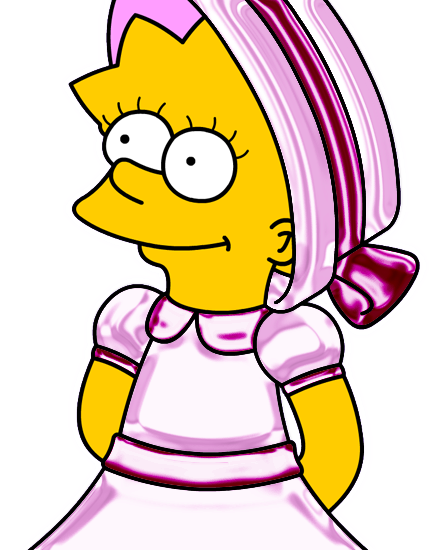 My no geral, global favourite Lisa Pic (so far!). 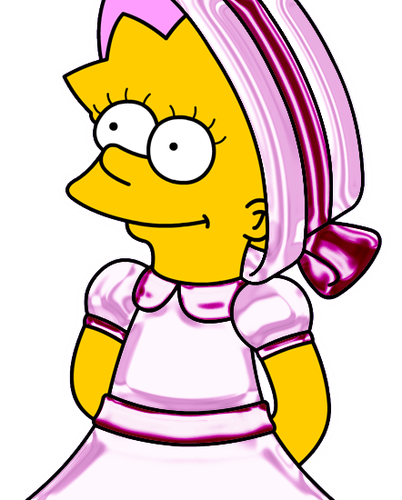 Wallpaper and background images in the Lisa Simpson club tagged: lisa simpson shiny pink dress. All pics of Lisa are my favorites.